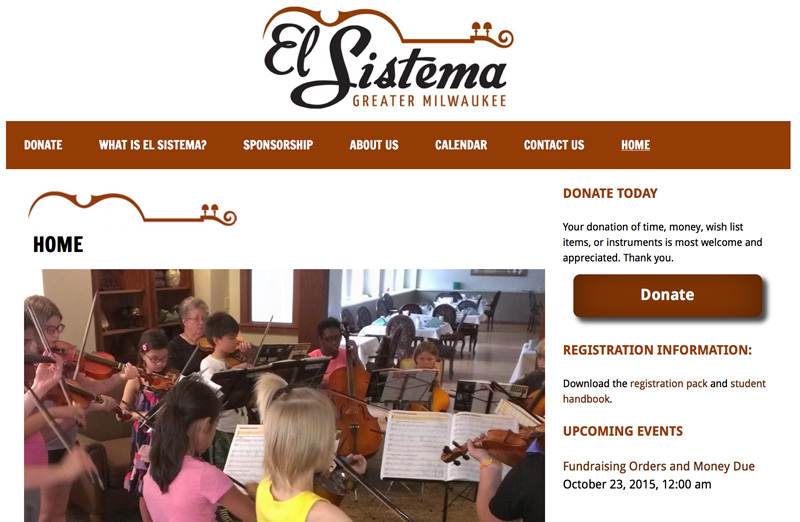 The mission of Greater Milwaukee El Sistema (GMES) is to participate in the global movement to create community connection through music. Named after the original “El Sistema” in Venezuela, GMES is inspired to transform the lives of students by providing them with skill-based music classes. Group based and community driven, classes strongly emphasize peer support and mentoring, as well as performance experience. We are committed to providing safe, quality music education and opportunities to our students.